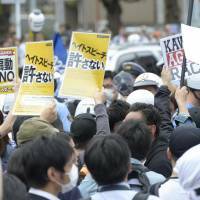 KAWASAKI - Kawasaki has compiled guidelines aimed at preventing hate speech at the city’s public facilities, the first such local code in Japan. According to the guidelines on the use of parks, municipal halls and other public facilities, the city can issue a warning, grant a permit with conditions, reject an application or cancel permission if it sees a specific risk of discriminatory acts or language by applicants, judged from objective facts. To make decisions from a comprehensive viewpoint, the city plans to check applicants’ history of internet activity and postings. To ensure fairness, the city will also seek opinions from a third-party organization, including lawyers. It hopes to put the guidelines into effect by the end of March. 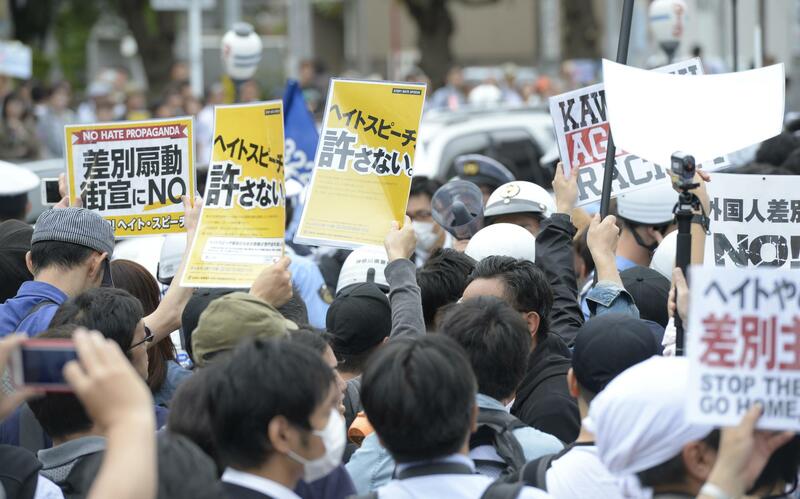 Mayor Norihiko Fukuda was re-elected in October after making a campaign promise to draw up an ordinance to eradicate discrimination, including possible measures to fight hate speech.